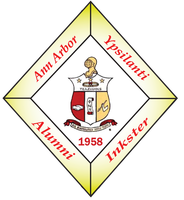 On October 9, 1970, the Inkster Alumni Chapter was rechartered as the Ann Arbor-Ypsilanti Alumni Chapter. 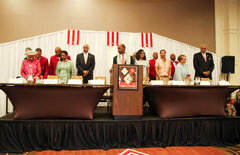 During the ensuing years, the Chapter grew to become the third largest Alumni Chapter in the Northern Province. 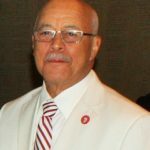 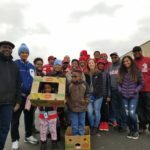 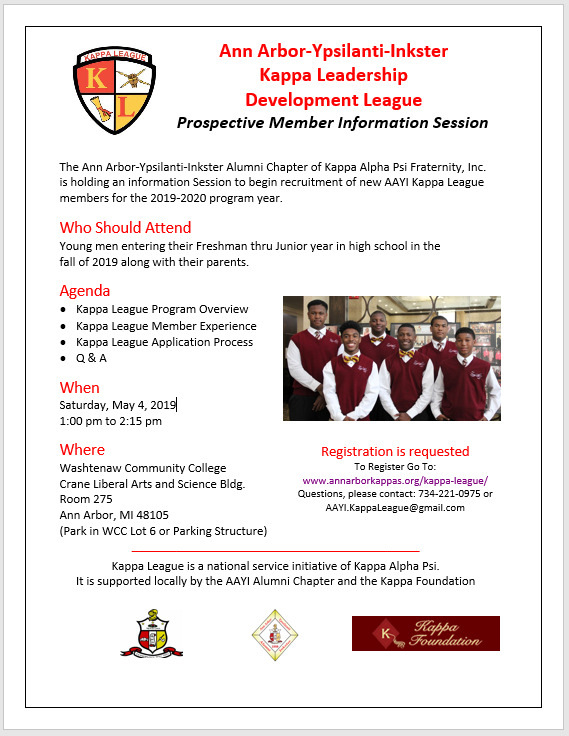 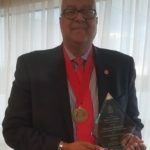 In the Fraternity, the community, and throughout cities and states, Kappa Alpha Psi members are known for their dedication to achievement and hard work. 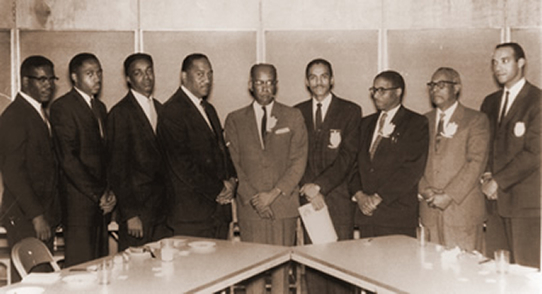 Other brothers who were associated with the re-chartering were John Finn, Robert L. Gordon*, Robert K. Green, Vanzetti Hamilton*, John Mason*, Frederick L. McDonald, Edward Moorman, and George C. Thompson, Jr.